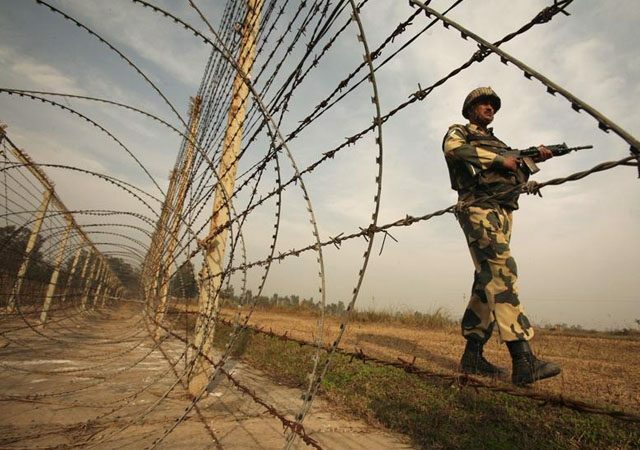 At least four soldiers of Pakistan Army were martyred in unprovoked firing by Indian Army along the Line of Control (LoC) in Jandrot, Kotli sector on Monday, said Director General of Inter-Services Public Relations (DG ISPR). According to the press release by ISPR, the troops were busy in Line Communication maintenance when Indian army hit them with a heavy mortar round. Exchange of fire left three Indian soldiers killed and a few others injured.